graphicLanguage: Design for web & print, with no prima donna attitude! Communicating your vision and your goals, by design. I'm Jim Herrmann, a freelance art director. 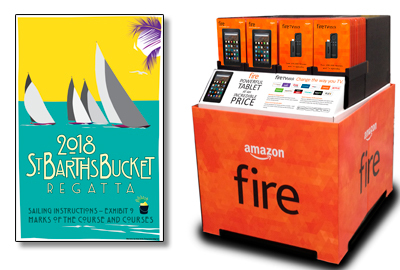 Working with an international client base, I design a wide range of promotional materials, including magazines, catalogs, logos, ads, sales kits and point-of-purchase displays, for web and print. I am based in Rochester, NY, and previously worked as an art director in New York City and Boston. I will design a logo for you that will stand out from the crowd. The design will strike a balance between form and function, creating a unique visual identity. 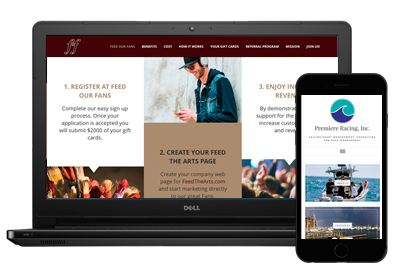 I design websites that are engaging, responsive and mobile-first. Together we will create a website that communicates your visual voice to the world. I have extensive print design experience and will work in partnership with you to create an end product that promotes your product or service successfully. Building on a wide range of experience, I work in collaborative, friendly manner. I look forward to the opportunity to work with you to create something that communicates your message and achieves your goals. Today globe manufacturing takes full advantage of technology, with the human touch still an important part of the process. An important lesson for us all. I am a freelance art director based in Rochester, NY. Previously I worked as an art director in New York City and Boston. I will provide you with professional, friendly service and no "prima donna" designer attitude. © 2018 graphicLanguage/Jim Herrmann | All Rights Reserved. Trademarks owned by their respective owners.